BP93420IN pressure transmitter uses HT series piezoresistive silicon oil-filled isolation film sensor as the signal measuring element. Signal processing circuit located in the stainless steel housing, can convert sensor signal into standard output signal. All the products through components and semi-finished products testing, finished products burn-in select, are with stable and reliable performance.  Wide measurement range, Full stainless steel.  Various output signal,Scene adjustable. 1. Media must compatible with wetted part. 2. Explosion proof type products are without Display meter. 3. To ensure the products can working reliable, we suggest that customer install lightning protection device and make sure products & power are earthed. 4. Special requirement, such as strong shock, moment vibration, strong electromagnetism, radio frequency interference ,please consult us. over 7000 squre meters factory,1261 sets of equipment and instruments,with more than 100 workers. liquid pressure, temperature transducer and transmitters and the relative smart numeral disply controllers. Our HT series oil-filled sensors with membrane are producted by advanced technology, with features of reliable performance, high precision. irrigation and hydrology, and water supply,steam supply ,warm supply of town.Some of the products are used in major national projets, and spoken highly of the relevant state department. 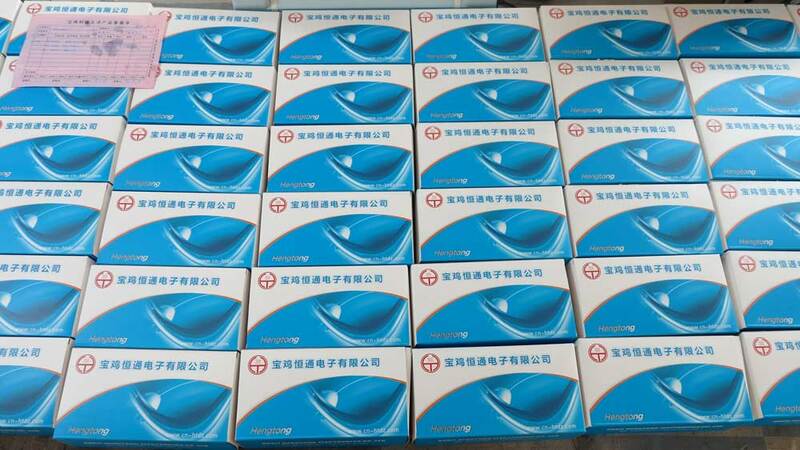 Our company locates in Baoji State Grade High & New Technology Developing Zone, was founded in 1994. Activities such as scientific research, manufacture, management, engineering design, installing and debugging and the relative service are integrated into one enterprise. Specialize in manufacture of diffusion silicon pressure sensor, differential pressure, absolute pressure, liquid pressure, temperature transducers and transmitters and the relative smart numeral Display controllers. Our HT series sensors with isolated diaphragm are produced by advanced technology, so they have features of high accuracy, good long-term stability and long-life. 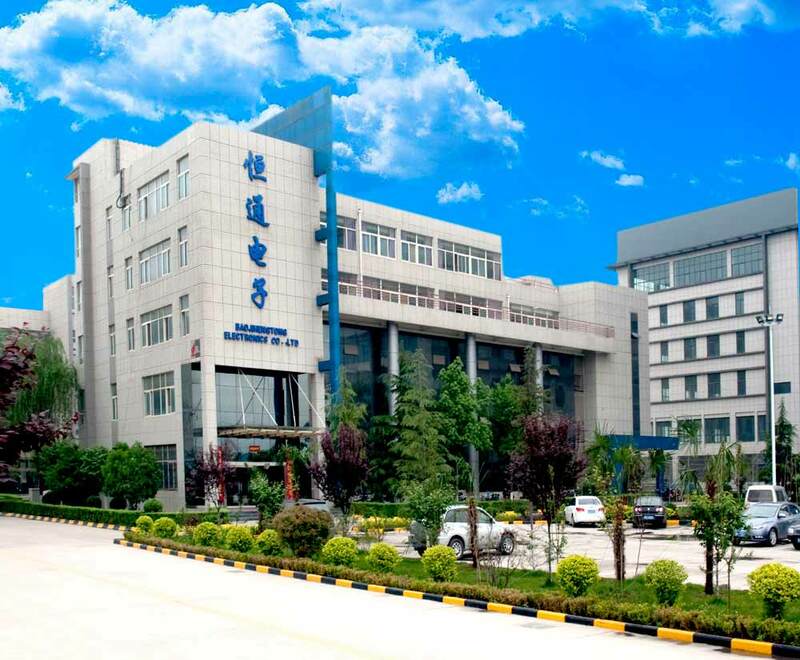 Company Name: Baoji Hengtong Electronics Co., Ltd.